Check out these fantastically fun, creative ideas. For over 30 years, LEGO® Education has been working with educators to provide solutions that are used in the classroom to bring subjects to life and make learning fun. LEGO® Education strives to encourage students to think creatively, reason systematically and release their potential to shape their own future. Visit LEGOeducation.us to learn more. 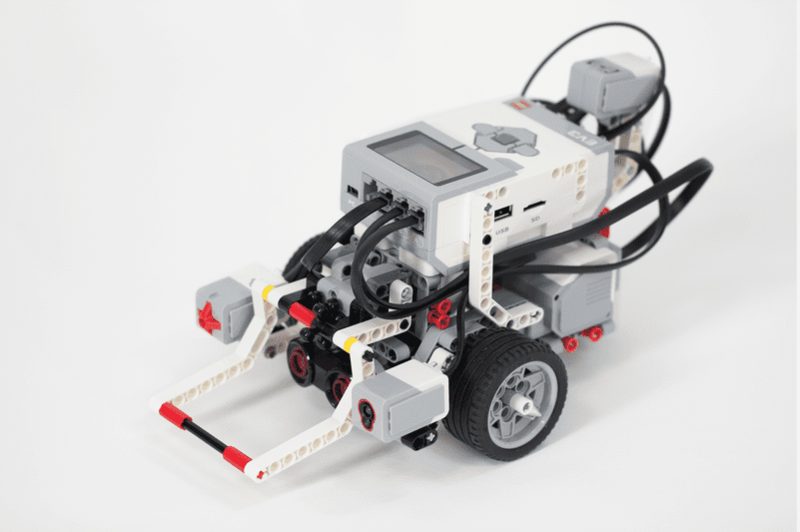 Whether you just opened your LEGO® MINDSTORMS® Education EV3 kit today or you are a long-time fan and are trying to come up with new ideas for your school’s robotics club, we have the list for you! 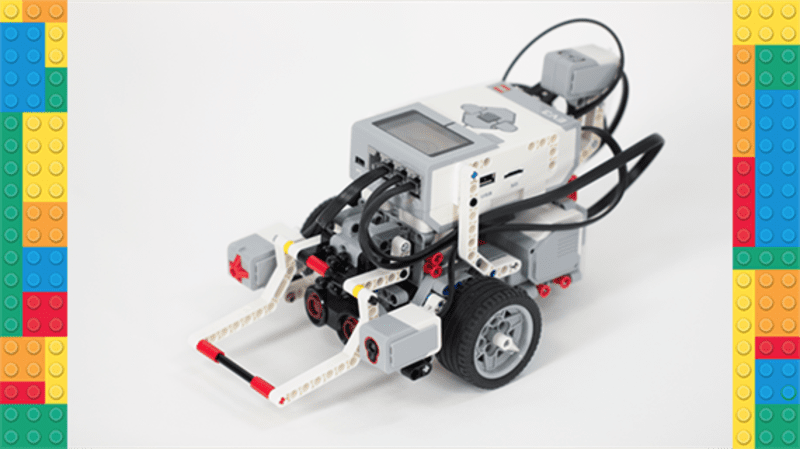 Check out these fantastically fun, creative ideas for LEGO® MINDSTORMS® robots that will get your kids thinking, creating and designing the ultimate new creations for your school. 3. An Obstacle Sensing, Edge-finding Robot. 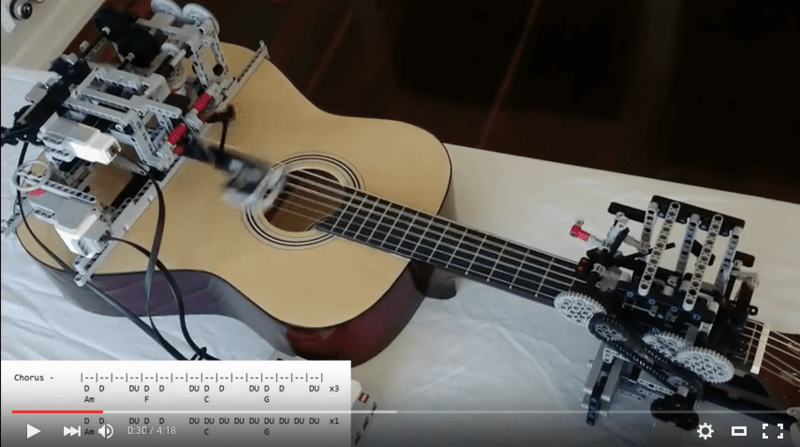 This edge-sensing, obstacle-sensing robot is a lot of fun. But it also leads to a bunch of learning with easy takeaway lessons about speed, velocity and physics. This guy will be a hit at the Homecoming dance, not to mention a great way to start the school day on a fun, upbeat foot. We’re thinking you music teachers could do all sorts of fun (and educational) things with this guy. Take classroom rewards to a whole new level with this candy-machine, LEGO® MINDSTORMS® Education robot all in one. What kinds of robots could you imaging making with your students? Tell us in the comments. The ideas shared in this blog are only for inspiration of what teachers can create in their robotics classrooms. 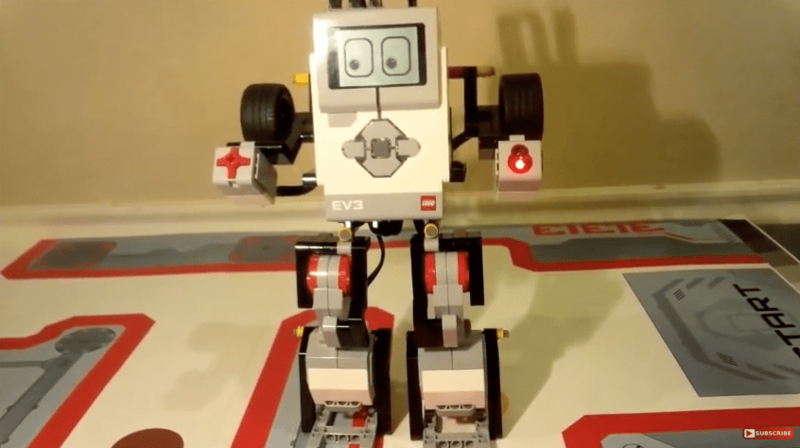 LEGO® MINDSTORMS® Education EV3 does not provide building instructions or program descriptions for these robots. 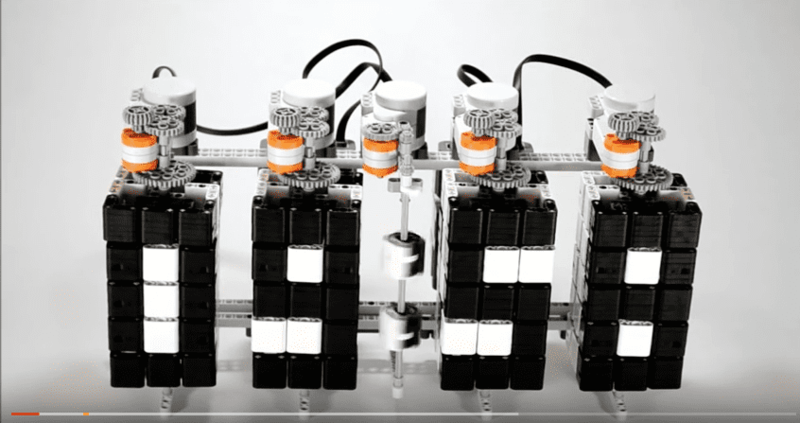 All ideas in this blog post were created by the MINDSTORMS® community.